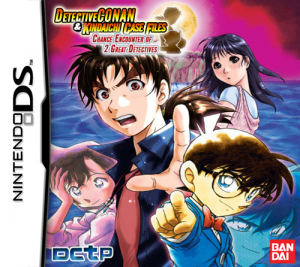 Found here are listings of where you can buy Detective Conan (known as Case Closed in North America and related markets) anime and manga for your collection. The manga was first issued in North America beginning in September 2004 courtesy of VIZ Media. 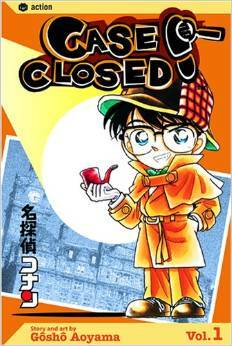 Titled Case Closed, the manga series continues as of 2014 and has made available the first fifty volumes. Initially, the series published five volumes per year, but now has four per year as with its Japanese counterpart. The English version can be found in traditional paperback format and, more recently, in digital form as well, including on the iOS and Android stores, web browsers, iBookstore, Kindle, and Nook. Physical paperback copies can be found at most retailers that sell manga, including online on Amazon.com, Barnes & Noble, Rightstuf, and Booksamillion. Print editions come with a suggested retail price of $9.99 though prices may vary. Digital editions are typically around $4.99 depending on the service. 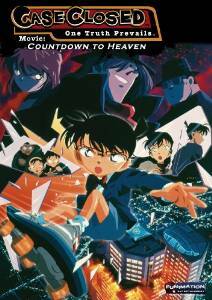 In October of 2014, anime-streaming website Crunchyroll announced that they had acquired Case Closed / Detective Conan for simulcasting at long last. Episodes are available faithfully subtitled on Tuesdays at 3:00 PM Eastern time and can be watched in SD, 480p, 720p, and even 1080p. You can start watching and check out the offerings on their official Case Closed page. Subscriptions to the website are $6.95 a month (with a free 14 day trial for all new members) and allow the streaming of HD videos and the removal of ads. 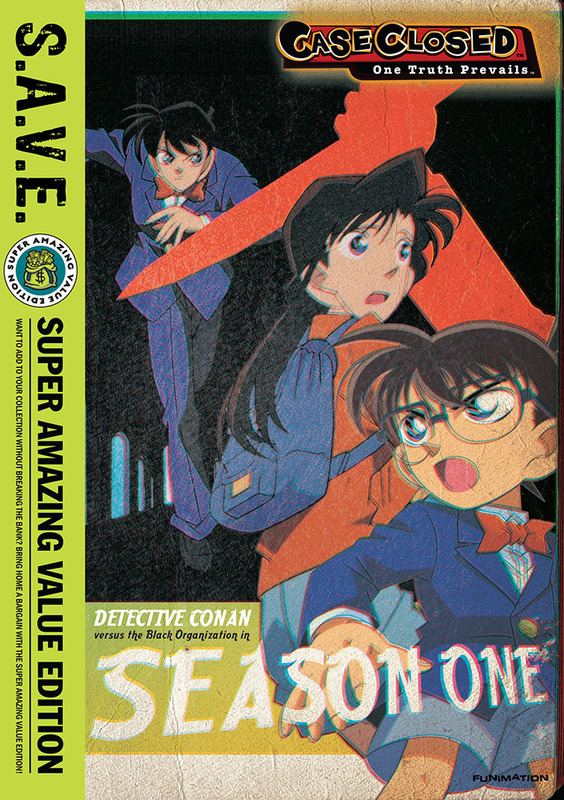 Beginning in 2004, FUNimation began releasing the series as Case Closed in North America. Ultimately, 130 episodes are now available for purchase (126 episodes by the original Japanese count, as extended length specials are divided into separate, average length episodes for international versions). Originally released in small-sized volumes, the series has now most recently been bundled into value-added box sets of 26 episodes each. All five sets below run for approximately 600 minutes each over four discs. At launch, the collections sold for $29.96 but can now be purchased for around $18 from most retailers. Those in the United States and supported territories can stream episodes 1-130 on FUNimation.com right now, in either subbed or dubbed forms. Click here to begin watching! Additionally, episodes of Case Closed are available to purchase digitally on various platforms. This includes the full run being available for purchase on both iTunes and Xbox Video. As of 2014, no announcements have been made regarding further physical releases in North America. The first six movies in the series have all been released in North America and related territories by FUNimation. Each release contains both Japanese and English audio as well as subtitles for both. As of 2014, no announcement has been made indicating any further movies will be released in North America or related territories. * Now out of print. Available while supplies last and from second-hand markets. Also briefly issued as a double feature set containing both movies.